Dealing with constituents comes with unique challenges. Throughout her tenure in this new position, Laurel will encounter everyone from friendly, concerned citizens to full-blown conspiracy theorists. 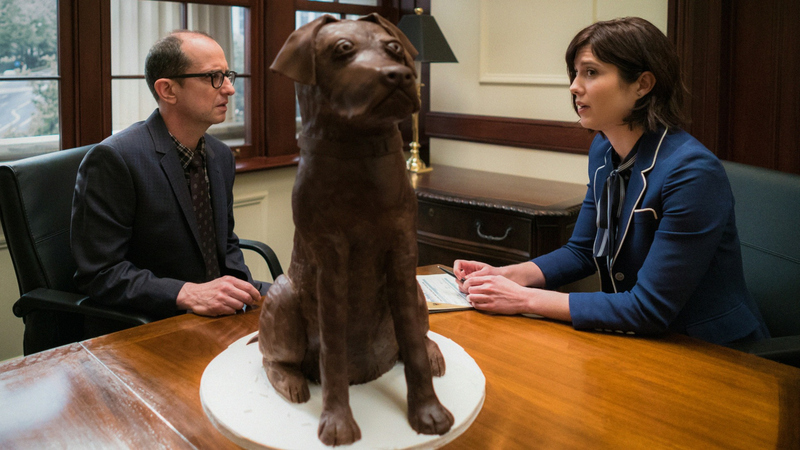 Oh, and at least one chocolate dog.